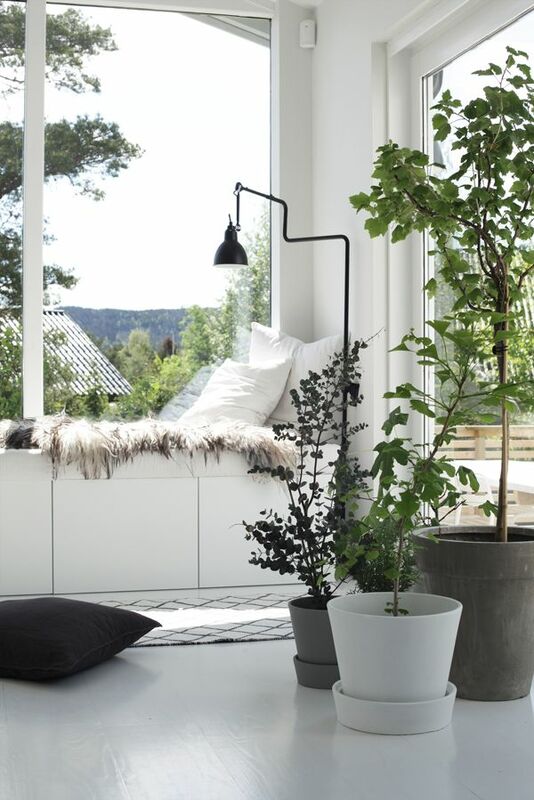 It’s Friday and it’s the long weekend, so no better time to inspire you with this beautiful home. 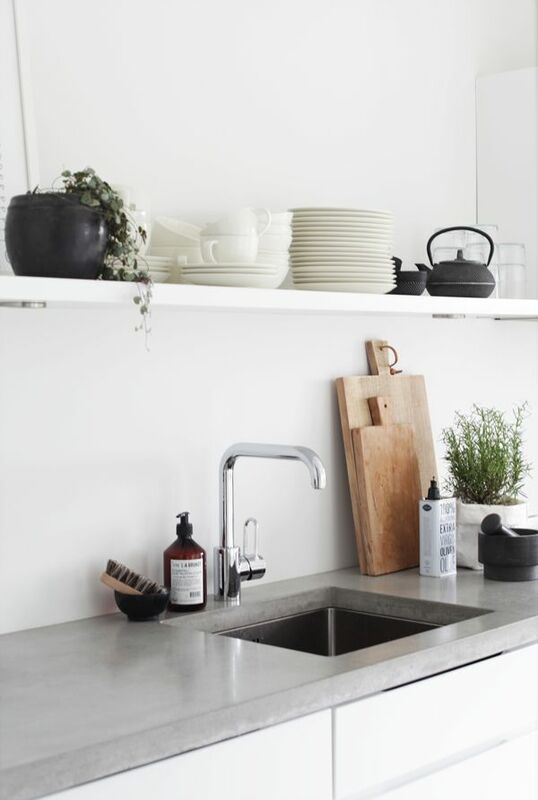 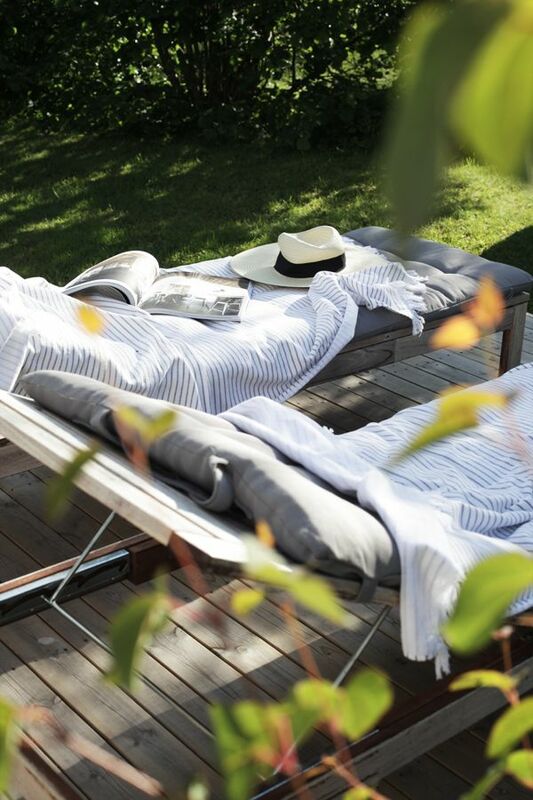 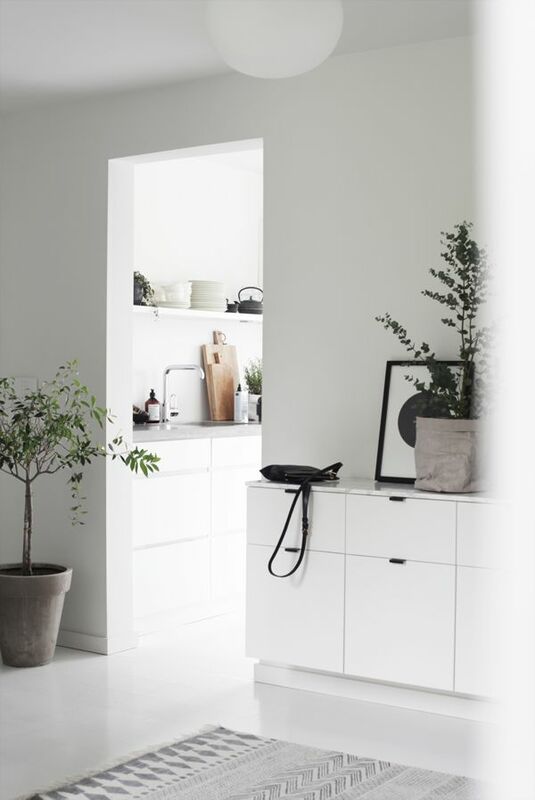 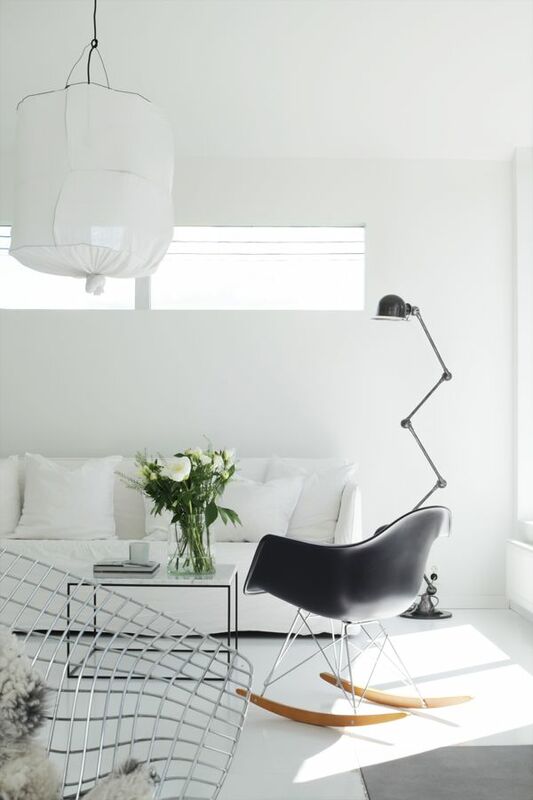 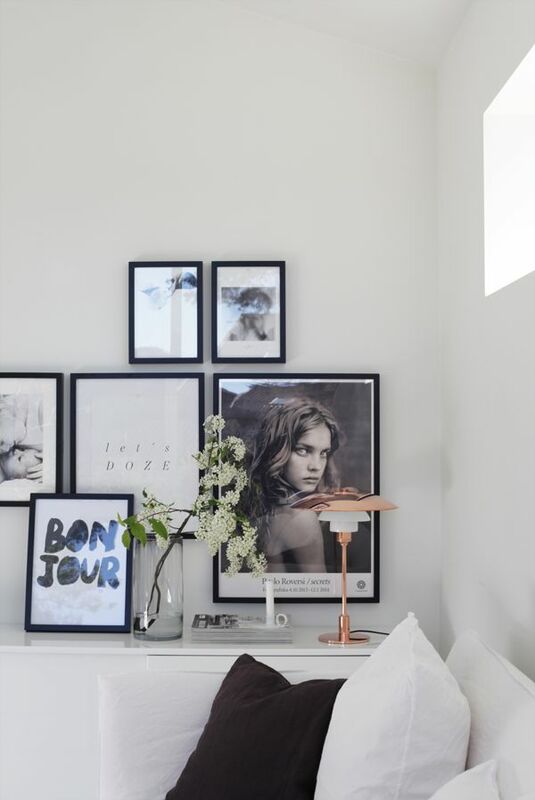 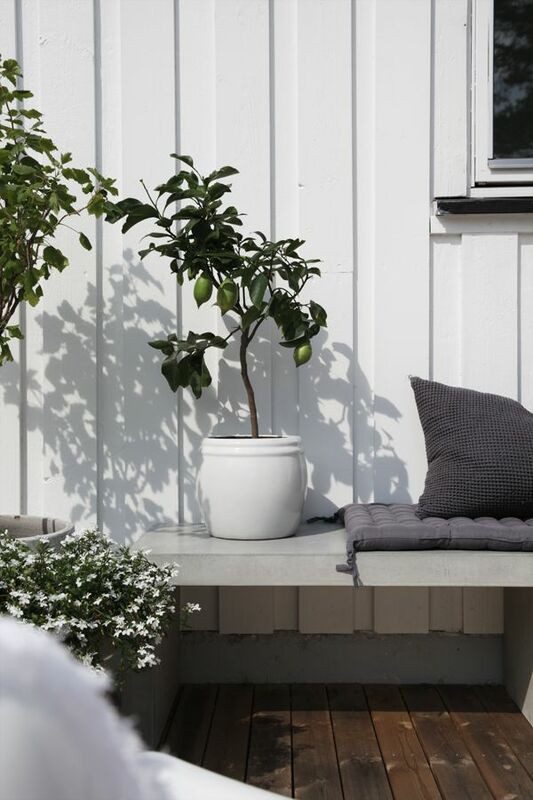 This Norwegian home is from the very talented interior designer and blogger, Elisabeth Heier. 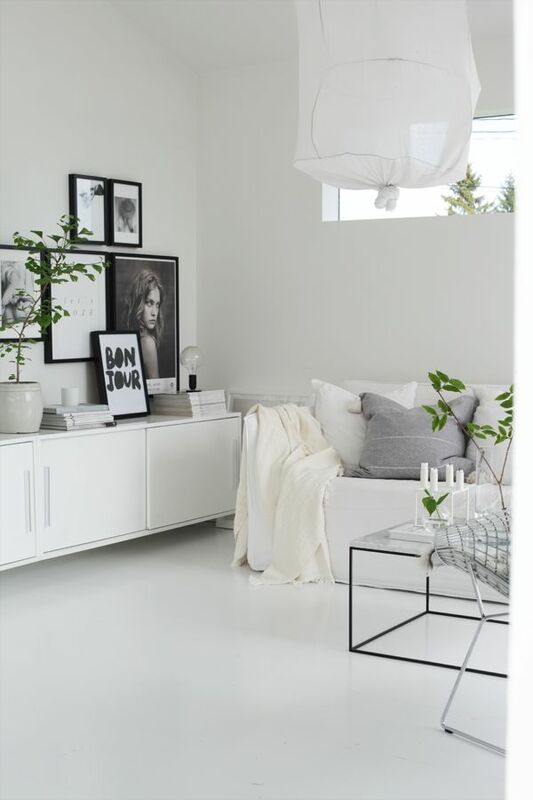 Her house and style are just gorgeous. 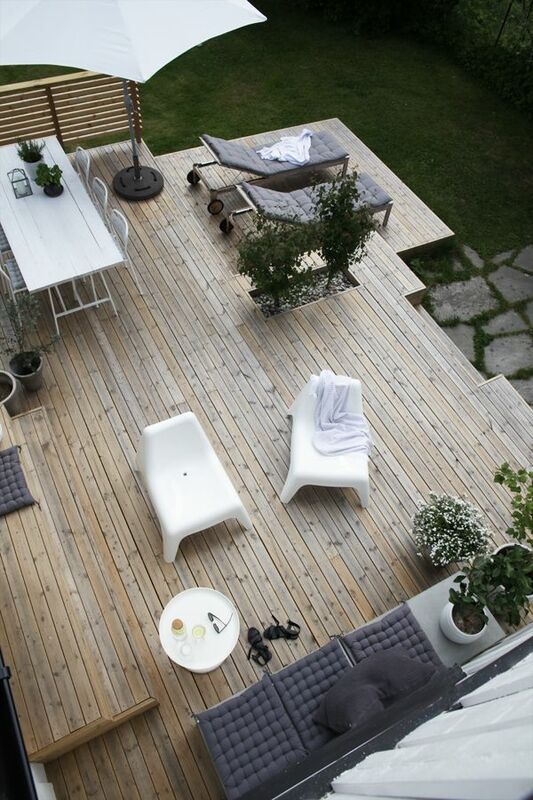 Besides the lovely decor inside, it also has an awesome deck terrace outside, which I could sit on any day.